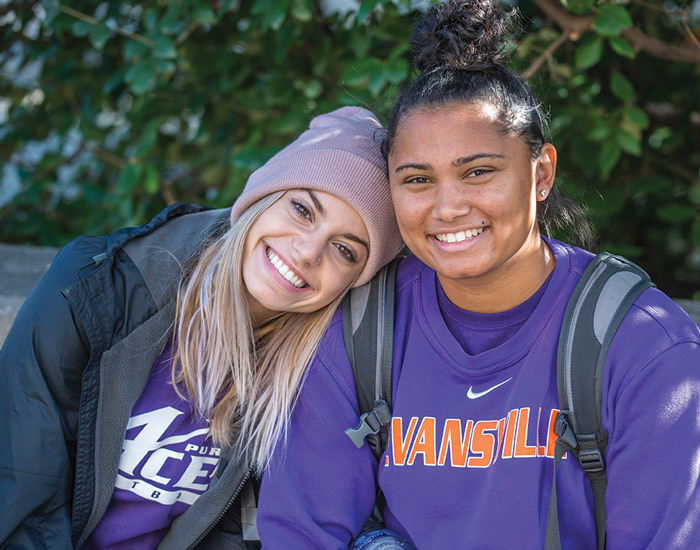 Your gift to University of Evansville can make a meaningful impact on our mission. If you have included or are considering including a gift to University of Evansville as part of your estate plan or in the form of another gift, please let us know. We would like to recognize you for your support. I have already included University of Evansville in my will or estate plan. I intend to include University of Evansville in my will or estate plan. I have already included University of Evansville as the beneficiary of a gift outside of my estate plan. I intend to include University of Evansville as the beneficiary of a gift outside of my estate plan.